From Australia's master storyteller comes an inspiring story about standing up for yourself, making difficult choices and chasing your dreams. When knowledge gives you the power to change your life.... Alice Hamilton loved being a mature-age student, but now she's finished her un... read full description below. 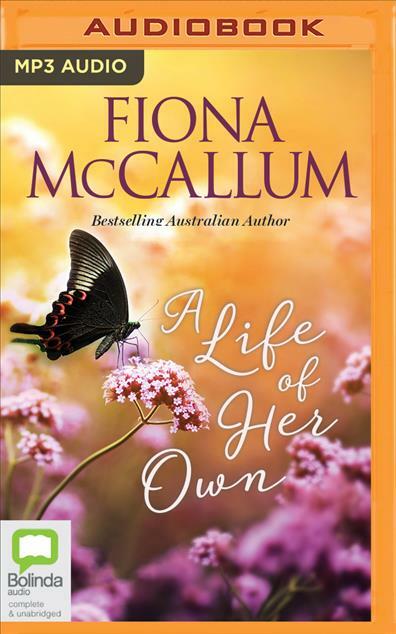 From Australia's master storyteller comes an inspiring story about standing up for yourself, making difficult choices and chasing your dreams. When knowledge gives you the power to change your life.... Alice Hamilton loved being a mature-age student, but now she's finished her university degree she needs to find herself a career. But the job market is tough, and it doesn't help that her partner, David, keeps reminding her about their sizable mortgage. When she's offered a role in a major real estate agency, she jumps at the opportunity. David is excited by her prospects in the thriving Melbourne housing market, and Alice is pleased that she'll be utilising her exceptional people skills. But Alice quickly realises all is not as it seems. What is she doing wrong to be so out of sync with her energetic boss, Carmel Gold, agent extraordinaire? Alice is determined to make it work, but how much will it affect her values? As everything starts to fall apart, a sudden visit home to the country town Alice escaped years ago provides an unexpected opportunity to get some perspective. Surrounded by people who aren't what they seem or have their own agendas, can Alice learn to ask for what she really wants...on her own terms?